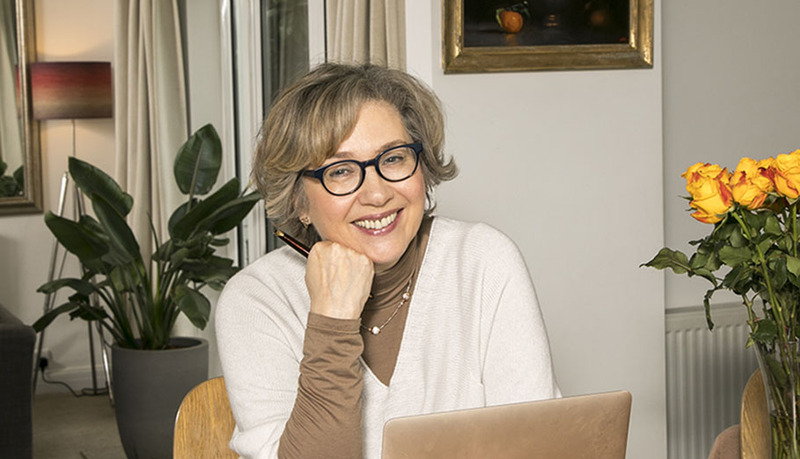 Merle Nygate is a screenwriter, script editor, screenwriting lecturer and novelist; she's worked on BAFTA winning TV, New York Festival audio drama and written original sitcoms; previously she worked for BBC Comedy Commissioning as well as writing and script editing across multiple genres. 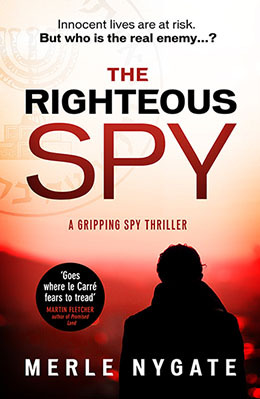 Most recently, Merle completed her first espionage novel which won the Little Brown/UEA Crime Fiction Award. It was described by the judge as 'outstanding'.